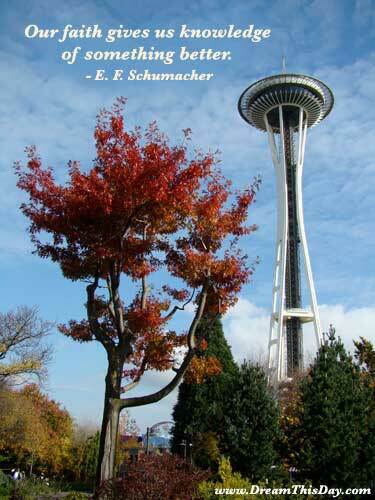 I hope you like these E. F. Schumacher quotes from my collection of quotes about life. which will assure that you have met it and gotten what you need. Thank you for visiting: E. F. Schumacher Quotes and Sayings - Quotes by E. F. Schumacher.